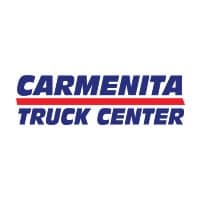 We know how important your truck is to you. That’s why we promise to get it back on the road as quickly as possible and to make sure it stays on the road. You can schedule service for your truck by completing the form below, or just by giving us a call.